Looking for a good dentist near Eastlakes? 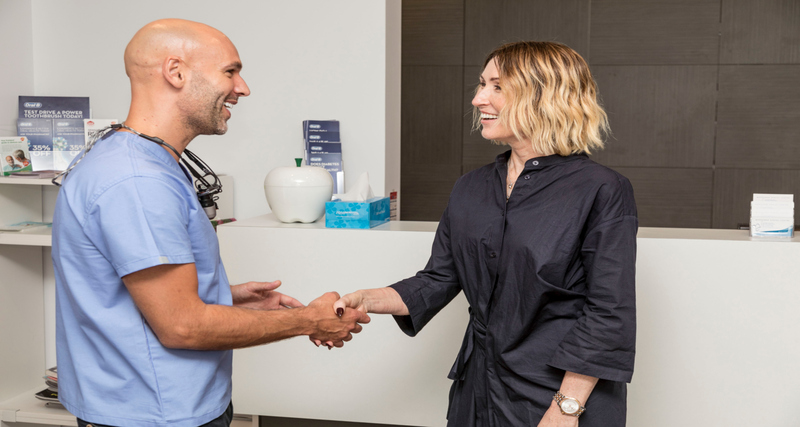 There is actually only one dentist that can be found in Eastlakes itself, called Lakes Dental on Evans Avenue, but there are some great options for dentists in the surrounding suburbs. We would like to present one of them below. What types of dentistry does Dr Workman provide? 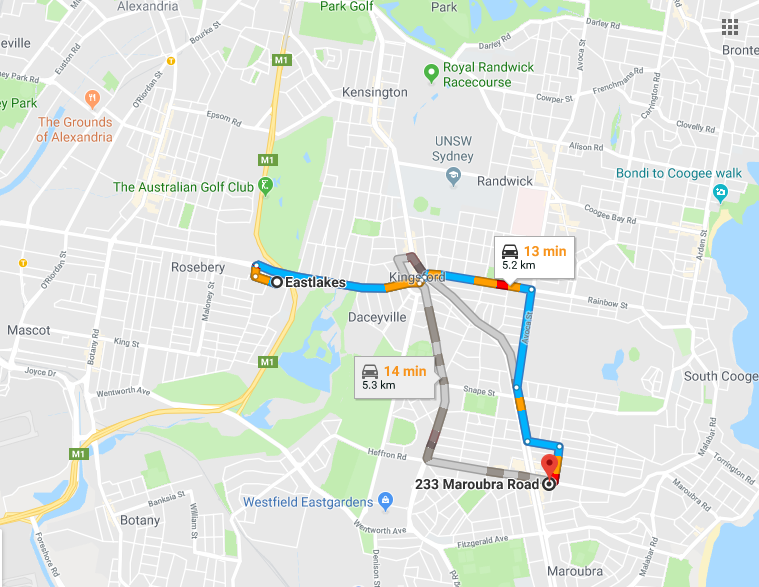 Eastlakes is a suburb in south-east Sydney, located approximately 8 kilometres south of the Sydney CBD, and is part of the St George area. Eastlakes is largely residential with a shopping centre at Evans Avenue.